Bashir Central! 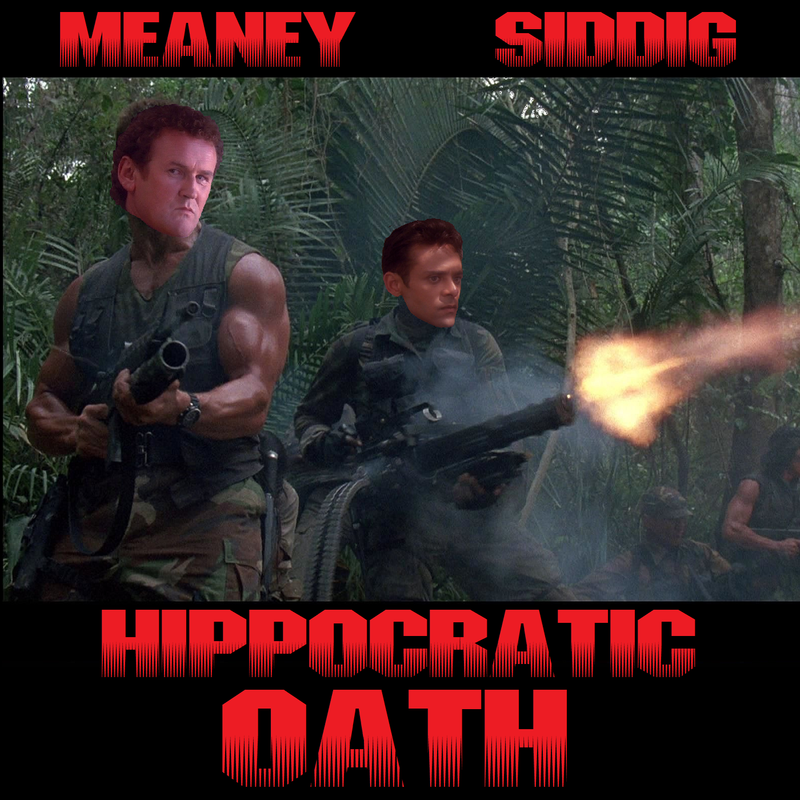 We’re getting into heavy moral quandaries regarding the Jem’Hadar, medical ethics and responsibilities and, of course, Ketracel-white this week as we tackle the season four classic, Hippocratic Oath! And joining us is none other than returning guest, Barm (AKA Tyler Neufeld), to help us also dive deep into garbage inspectors, Predator, Scandinavian nations, Ray Bradbury and mooooore! It’s must-hear podcasting, basically.